Why settle when you don't have to?! 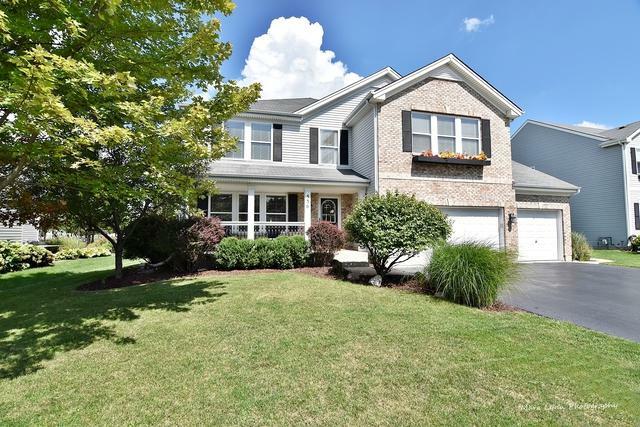 This stunning Blackberry Creek home has everything you could ever wish for!! Nearly 5000 finished square feet including a finished basement! 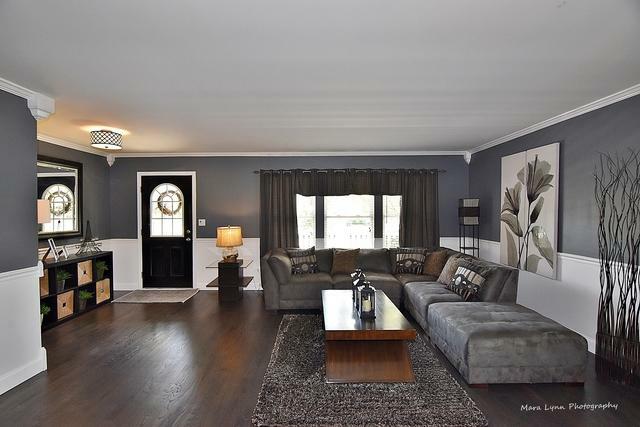 Gorgeous wood floors, extensively upgraded trimwork, moldings, wainscotting, crown & more! 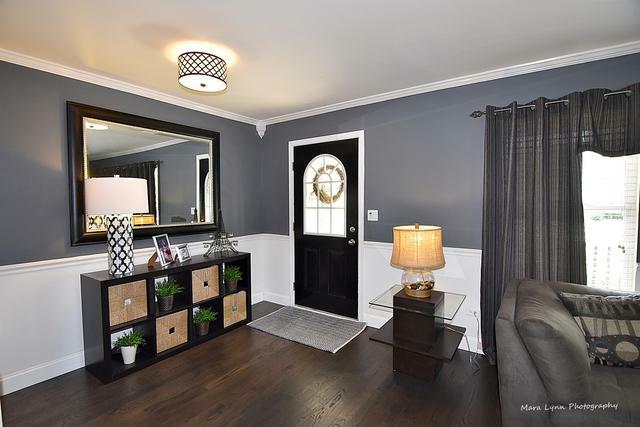 Open concept floor plan includes a beautifully upgraded kitchen featuring black cabinets w/crown, granite counters, glass tile backsplash, SS appls & upgraded light fixtures all flowing into spacious family room! 1st flr den + full bath (great in law space or 5th bdrm) Huge mudroom/laundry off 3 car garage! Upstairs features a large loft area + 4 additional bedrooms! Luxurious master suite features upgraded trimwork, WIC & brand new stunning master bath remodel! 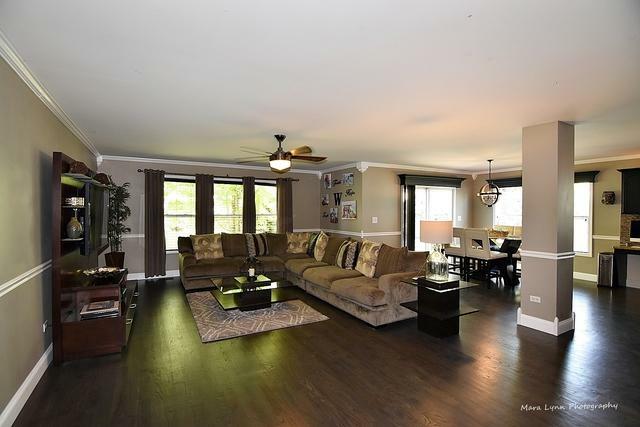 Finished basement offers large rec room and plenty of entertaining space! Private backyard w/ professional landscaping & large patio with pergola. Brick front & covered front porch too! All close to bike paths, parks, elementary school, commuter train, & shopping!